Lose yourself in fantastic virtual exploration, now more compelling than ever in the stunning Myst Masterpiece Edition. Breathtaking graphical realism blurs the line between fantasy and reality, challenging your wits, instincts, and powers of observation like never before. The fantasy beckons... can you resist its call? 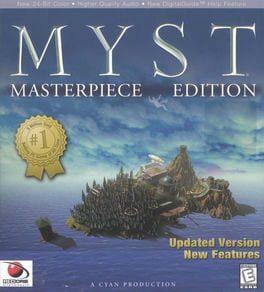 Myst: Masterpiece Edition is available from 4.99 to 5.39 from 1 shops.